Craving a steaming bowl of pho? 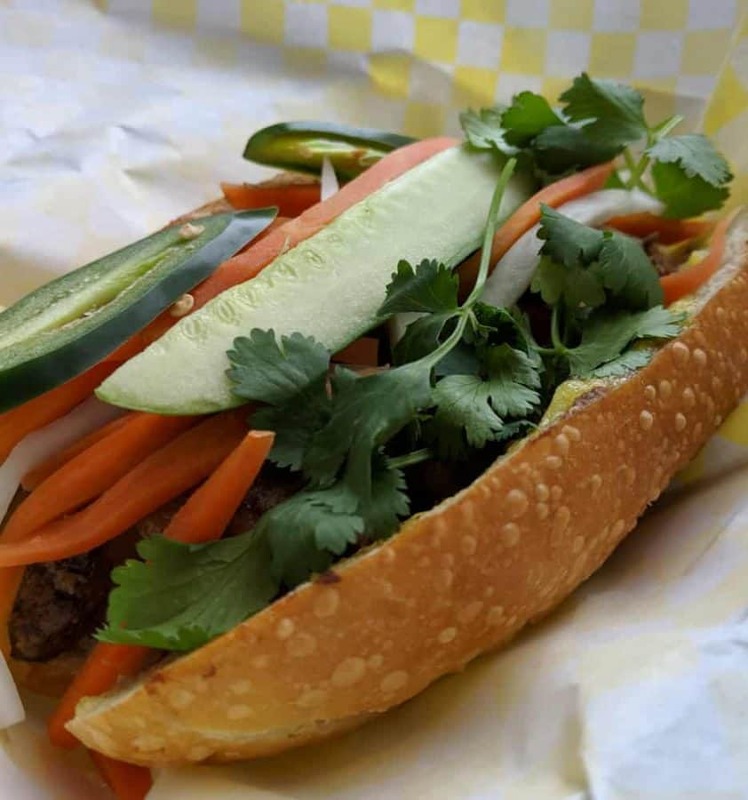 Longing for a great banh mi? Or maybe you’re just looking to expand your horizons and try something new? Whatever the case, I hope you’re hungry as we have a few tasty suggestions for you! 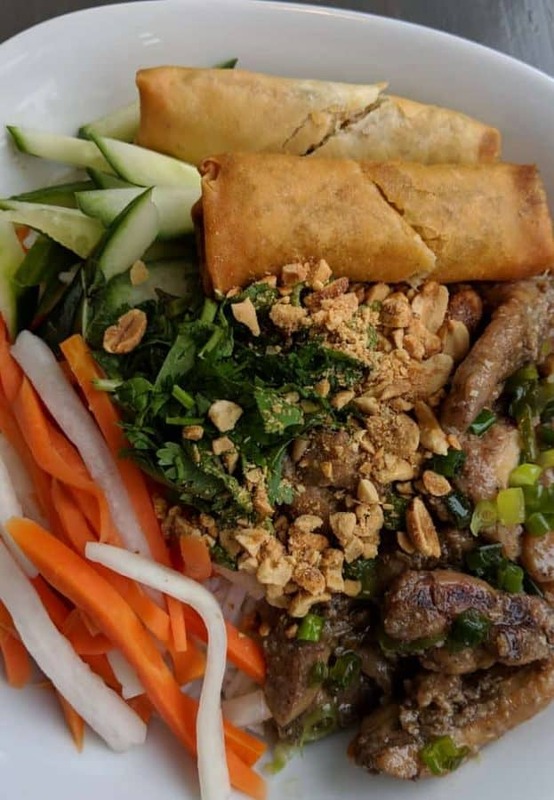 We spent our Saturday trying out a number of Vietnamese restaurants in Cincinnati and I’m here to report on our current favorites. 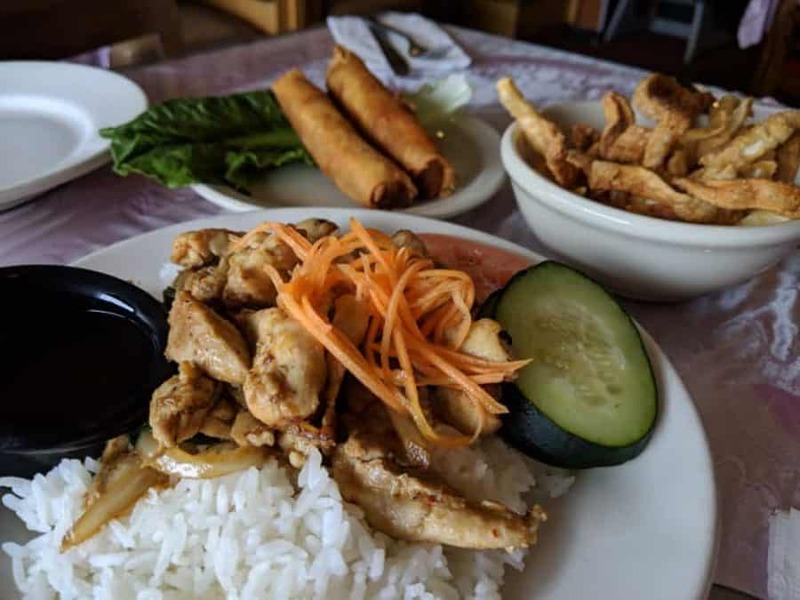 From Vietnamese coffee to spring rolls, we tried something different at each place… and loved each and every bite! Did we miss your favorite? Be sure to let us know in the comments below! Saigon Subs and Rolls was my personal favorite stop of the day. We loved the Chicken Vermicelli Noodle Bowl (in the pic above) which came with spring rolls and sweet fish sauce. The carrots and daikon are pickled and soooo good! We also had their Chicken Banh Mi (below) and it, too, was fabulous. Served up on airy (yet crusty) French bread, ours included seasoned grilled chicken with homemade butter and pate. I could eat that chicken all. day. long. We did not have Pho here (we were saving that for a later stop) but they said it’s their most popular dish during their weekday lunch service. They are only open for lunch service and are closed on Sunday. 1. Pho Lang Thang is one of my favorite restaurants in town and I would eat there every day of my life if I could. 2. 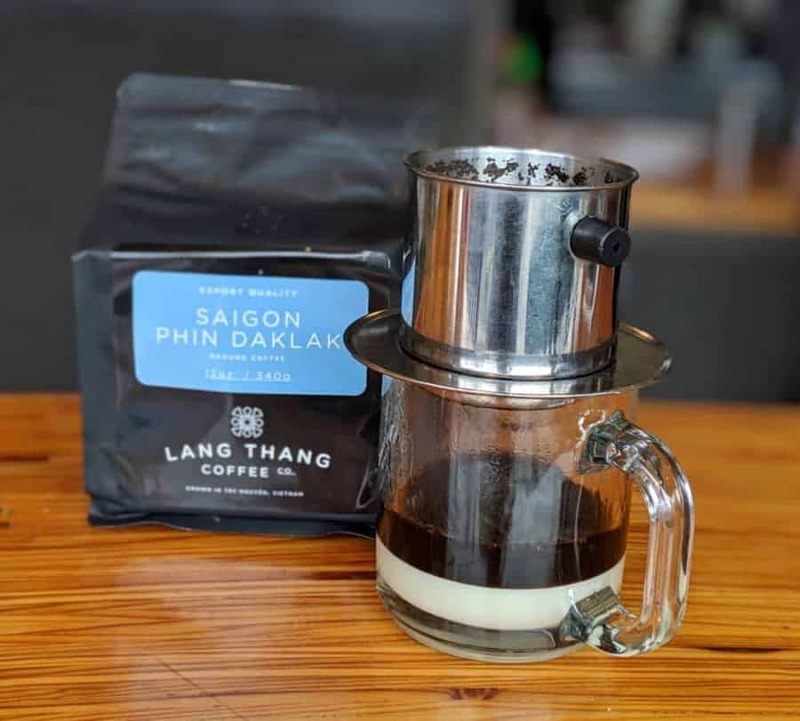 How did I NOT know that they do their own Vietnamese coffee? Drink it there or buy it by the bag to enjoy at home. More details on their coffee here. Pho Lang Thang serves up my favorite Pho Ga in town. Pho-nomenal! That’s what I call it. I don’t miss an opportunity to have it. If you haven’t been to this place, you need to go. Trust me. You’ll find them at Findlay Market at the moment but they’re moving to new (nearby) digs soon. Song Long is a family owned and operated spot (much like the others) with a more “sit down” vibe. We enjoyed Com Thit Nuong (rice with sliced chicken) plus an order of Cha Gio (fried spring rolls). We had a bowl of fried noodles (which were addicting) and our meal ended with a few fortune cookies and a pair of complimentary sugar cookies (?) which seemed to have a hint of corn or cornmeal in them??? We enjoyed this meal as well and would definitely return. 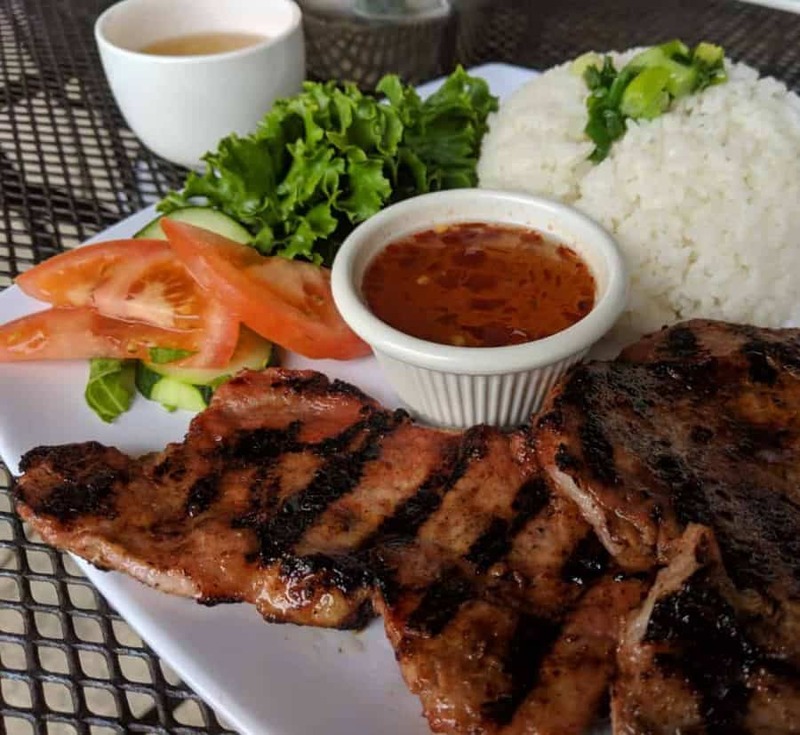 We ventured up to Montgomery Road for some very authentic Vietnamese food at iPho. Don’t let the restaurant’s decor or the strip mall location keep you from trying this food. We were impressed! They have a patio with tables and it was nice to be able to sit outside. We had a nice pot of tea followed by Com Suon – Grilled Pork Chop. It was served beside a bed of “broken rice” and fresh veggies. Fish sauce was there for dipping. The pork was excellent and plentiful (2 boneless chops). They have a large variety of Vietnamese dishes and the place was pretty crowded for the middle of the afternoon on a Saturday. The staff was VERY friendly, making this a another place to which I must return! Their Facebook page says their hours are: Tues.-Sat: 11am-9pm and Sunday 12-9pm. Closed Monday. Call ahead to be verify! 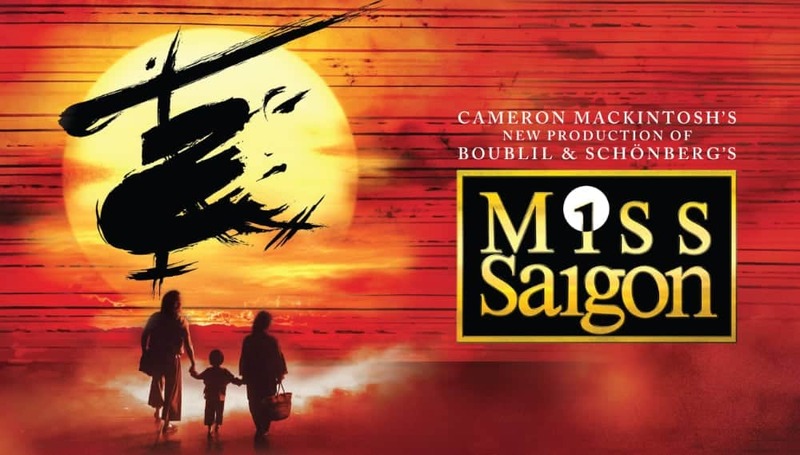 All information is current at of April, 2019. Please call ahead to verify their hours before heading out the door!